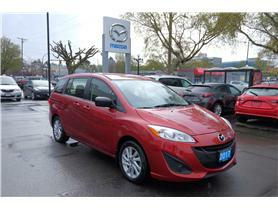 Pacific Mazda: New & Used Mazda Dealership | Victoria, BC. 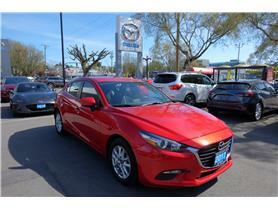 Pacific Mazda, is a family owned and operated Mazda dealership, conveniently located in downtown Victoria, BC. We have been serving Greater Victoria, Vancouver Island, and the Gulf Islands for 30 years. We are not part of a large dealer conglomerate or multi-store group. 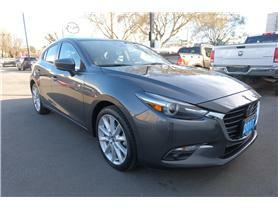 We are dedicated to the Mazda brand and service excellence for our customers. Word-of-mouth has always been our best advertising. 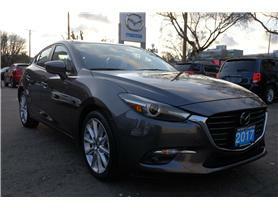 Our exceptional customer service and low pressure sales environment ensure a great vehicle sales and service experience. 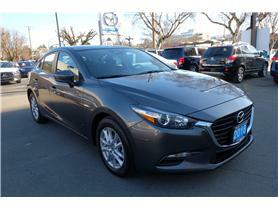 Used cars are a specialty and we welcome your trade-in! 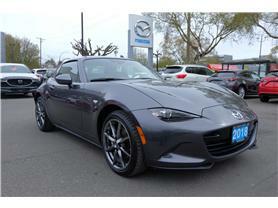 Pacific Mazda is the place to shop for your next car, truck, SUV, or crossover vehicle. 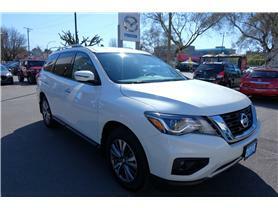 We always have a good selection of used cars from manufacturers like Honda, Toyota, Nissan, Acura, Infiniti, Lexus, Smart Car, BMW, Mini, and others. All used cars are CarProof verified and we stand behind every vehicle we sell. Very informative. 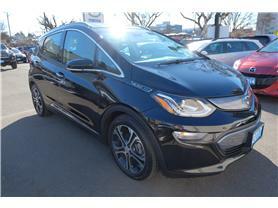 Craig was very personable.My wife was very impressed with the excellent service she received. 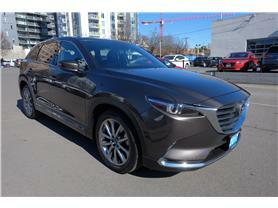 Will definitely recommend Pacific Mazda to our friends. Thanks again. I had an excellent experience with the service department the other day - I called in about having my headlight replaced / fixed and spoke with Glenn. He was courteous and helpful on the phone and told me he could help me that morning. I went down about an hour later and he figured out what was wrong, fixed it and I was on my way shortly. Much appreciated!